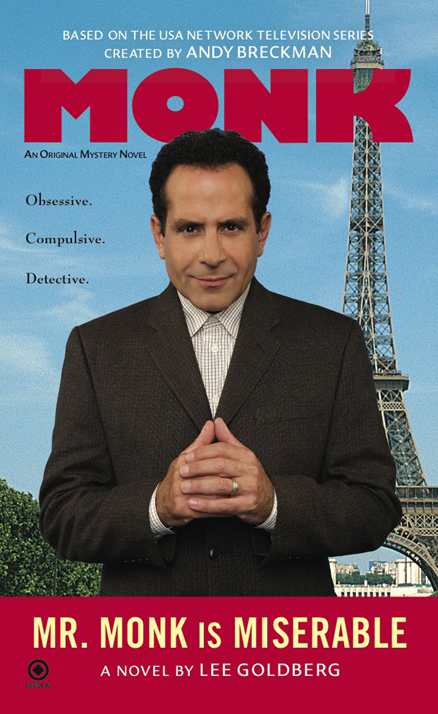 Adrian Monk already ruined a trip to Germany for his longsuffering assistant Natalie. The least he can do is accompany her on a detour to France—and try not to ruin that too. In fact, Monk shocks Natalie by announcing that he wants to visit the sewers of Paris. The historic underground maze of pipes and tunnels is famous for making the City of Light sanitary, and to Monk, that’s worth paying tribute to. The only problem is that their explorations lead them to another hidden world below the Parisian streets: the catacombs, filled with aging skulls and bones. Monk’s sharp eye catches sight of one skull that’s not so old—and that shows evidence of murder—pulling them into a case more twisted than the catacombs themselves.